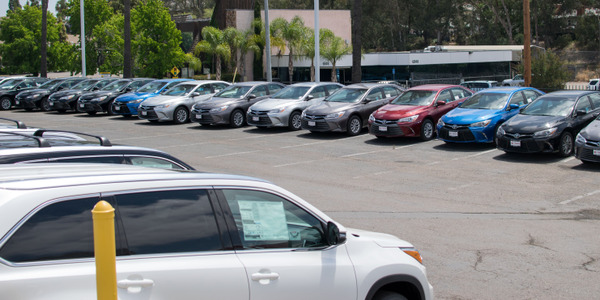 Average wholesale used vehicle prices reversed the general softening shown since spring and rose significantly for the month, according to the October Kontos Kommentary from ADESA's Chief Economist Tom Kontos. While prices remain down year over year, the gap has narrowed compared to previous months. However, when looking at a weekly analysis, use car prices were actually declining during the first half of October, but then more than made up for lost ground during the rest of the month. 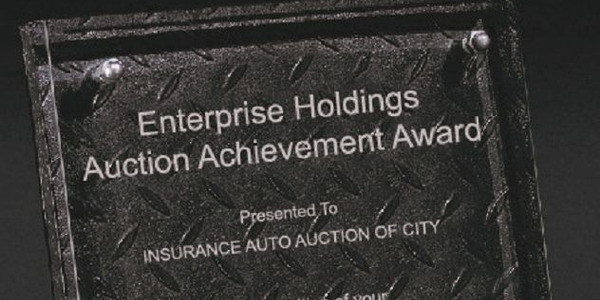 This indicates that dealers may have been responding to auction closings and anticipating supply shortages resulting from Superstorm Sandy. According to the Kontos Kommentary, dealers may have been searching and bidding more aggressively in-lane and online for vehicles as the storm approached and hit the East Coast at the end of the month. 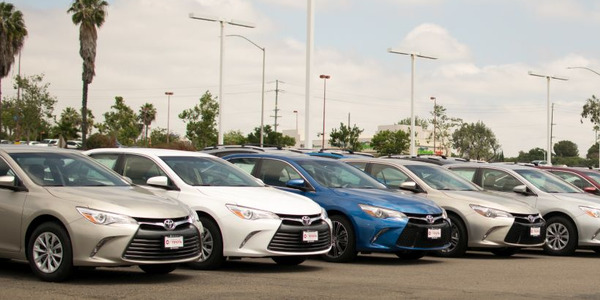 This strong dealer demand was evident despite weakening retail used vehicle sales — though they’re still stronger than last year — as stores closed and consumers braced themselves for the storm’s impact. 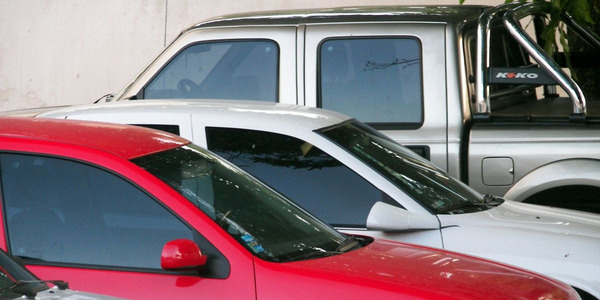 In reality, though, the loss of used vehicle supply from vehicles already in operation on the roads and streets in the affected areas is much greater than any loss of vehicles at dealer lots and auctions. 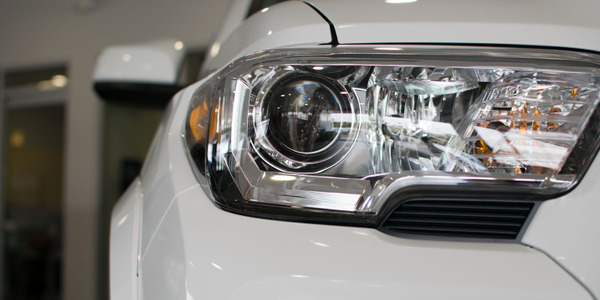 As a result, replacement demand for new and used vehicles is likely to go up for a period of time, particularly in the Northeast corridor and especially in New Jersey. 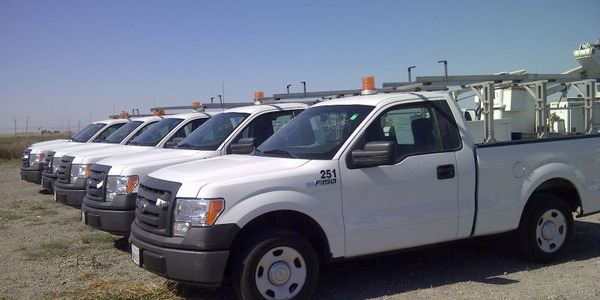 This will likely support wholesale used vehicle values at a time when prices were anticipated to soften seasonally and cyclically between now and year-end. Nevertheless, Kontos said these impacts should be limited in terms of severity, geography and timeframe in part because of the efficiency of the vehicle remarketing process itself. According to ADESA Analytical Services’ monthly analysis of Wholesale Used Vehicle Prices by Vehicle Model Class, wholesale used vehicle prices in October averaged $9,742 — up 2% compared to September and down a modest 1.4% relative to October 2011. 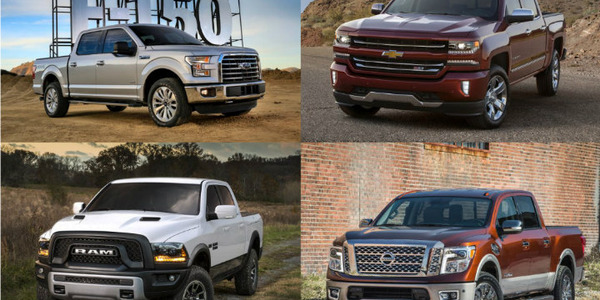 Prices for trucks were up more than those for crossovers and cars, as they have already taken a hit from higher gas prices over the past few years. The OPENLANE U.S. Market Index, which is based on data from the ADESA OPENLANE online marketplace, also rose by 2% month over month. Prices for used vehicles remarketed by manufacturers fell by 0.2% month over month in October, but were up 2.2% year over year, indicating good absorption of off-rental program vehicles. 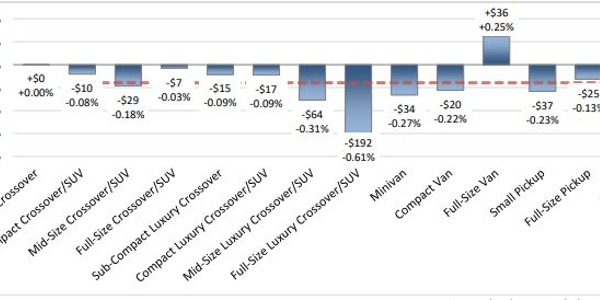 Fleet/lease consignors experienced a 2.6% decrease in October, leaving prices down 0.7% year over year. Dealer consignors saw a 0.5% average price increase versus September, resulting in prices lowering 0.9% compared to October 2011. Based on data from CNW Marketing/Research, retail used vehicle sales in October were down 11.7% year over year for franchised dealers and 14% for independent dealers, although on a year-over-year basis volumes were more than 17% higher for both groups. October sales of certified used vehicles were down 5.3% month-over-month but up by 5.0% year over year based on data from Autodata. Source: ADESA Analytical Services. September revised. Related news: In Wake of Sandy, How Are You Affected?